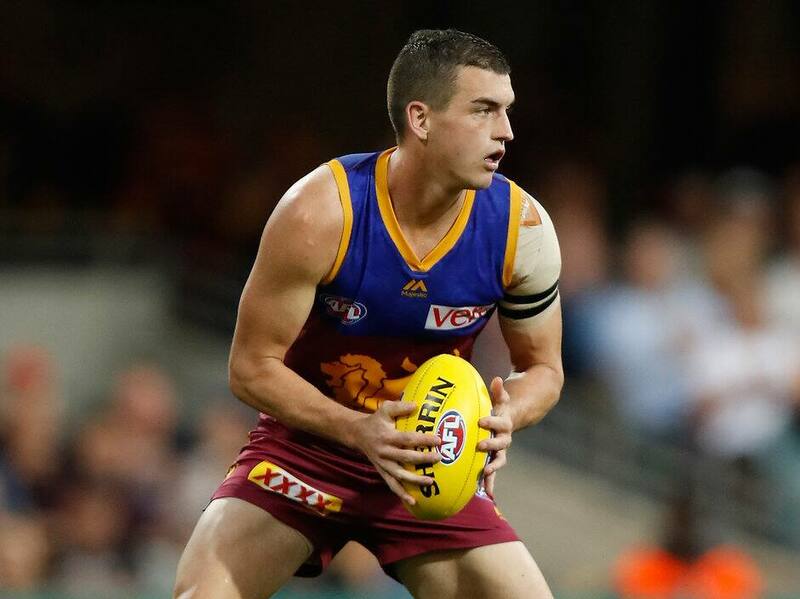 BRISBANE'S Tom Rockliff has nominated Port Adelaide as his club of choice from 2018 onwards. This was confirmed by Port Adelaide's General Manager of Football Chris Davies on AFL Trade Radio on Wednesday morning. Davies said the Power's list manager Jason Cripps received word from Rockliff's management on Tuesday evening. "I got [confirmation Tom Rockliff was coming] from our list manager late yesterday," Davies said. "We're pleased Tom has shown a willingness to come to our footy club. Now it's up to us to work with his management. "We think Tom can add to a pretty strong midfield already. We're rapt we're in this position." Rockliff, 27, is a former Brisbane captain and restricted free agent. This means while he can nominate Port Adelaide as his club-of-choice for 2018, the Lions will have an opportunity to match any offer put forward from the Power to retain him.